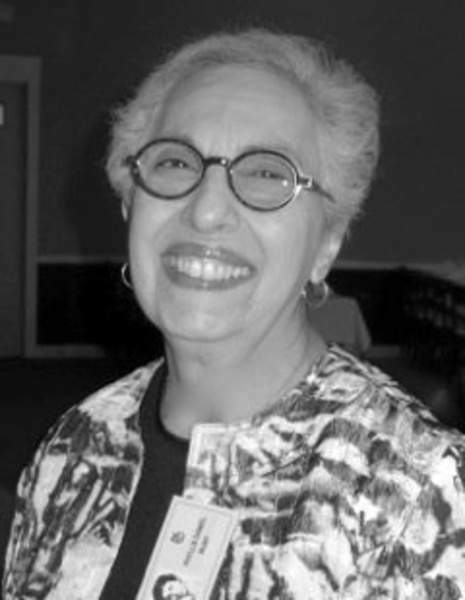 Phyllis Bush, a retired Fort Wayne teacher, is a founder and board member of the Network for Public Education. Every January, the education reform takeover artists orchestrate countless “school choice” events, presenting us with quasi-infomercials about their miraculous successes. The school choice rhetoric is so hypnotic that unless a person digs into the details, it is nigh on impossible to cut through all of the jargon to understand what is really meant by “school choice.” In fact, some ideas that look good on the surface often morph into not-so-great realities. What, you might ask, are those not-so-pleasant realities? Perhaps an acquaintance with some review of the true cost of charters and vouchers (aka opportunity scholarships/Education Savings Accounts) might be helpful. • Vouchers drain state tax dollars from the entire education funding pot. This often causes district budgeting deficits and/or the need for tax increases, referenda and the like. That loss of revenue to public schools increases class sizes and diminishes student resources such as counselors, support personnel, supplemental materials and buses. • From the vantage point of a traditional public school supporter, vouchers are a gift of taxpayer funds given to private schools without any accountability. • The expansion of choice is creating two separate school systems. In this parallel system, one pathway will be for those who can afford quality choices. The other pathway will be an underfunded, separate-but-unequal road, marked by poverty and by ZIP codes. As most people know, public schools are required to accept all students, while “choice schools” have the option of choosing the students who fit their agenda. Choice schools are allowed to reject students with behavior issues, students with low scores, students with disabilities, and students who don't speak English. While the reformers and the takeover artists and the hedge fund managers talk and talk and talk about the miraculous results of school choice, research shows that these results are uneven at best. As thoughtful citizens and taxpayers, wouldn't it be prudent if we asked ourselves what is best for our traditional public schools, our communities and our kids? Perhaps the fundamental question is: What does society stand to lose in the name of “school choice?” Whose choice is it, anyway?